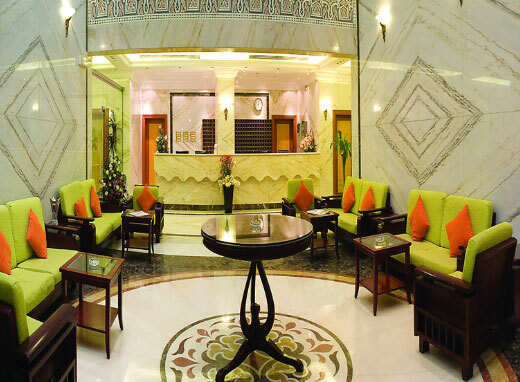 Dar Al-Eiman Al Sud Hotel features air-conditioned rooms with free WiFi. 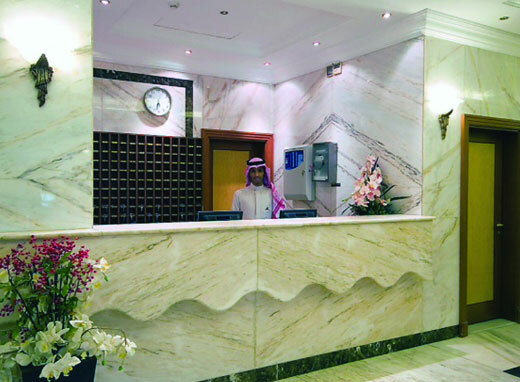 Each room includes a TV with satellite channels. 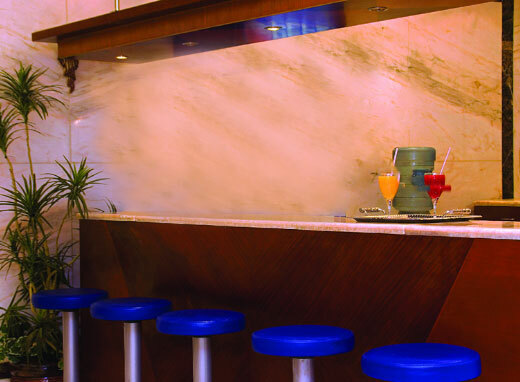 Each room is equipped with a private bathroom equipped with a bath. 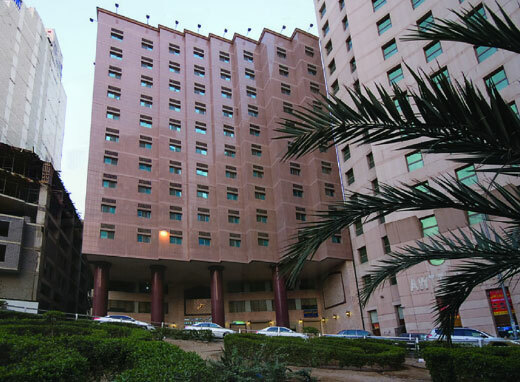 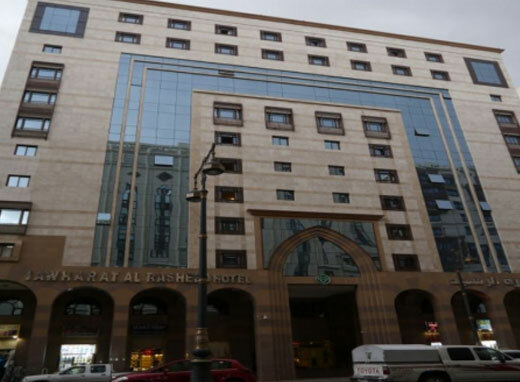 The nearest airport is Jeddah Airport, 95 km from Dar Al-Eiman Al Sud Hotel.